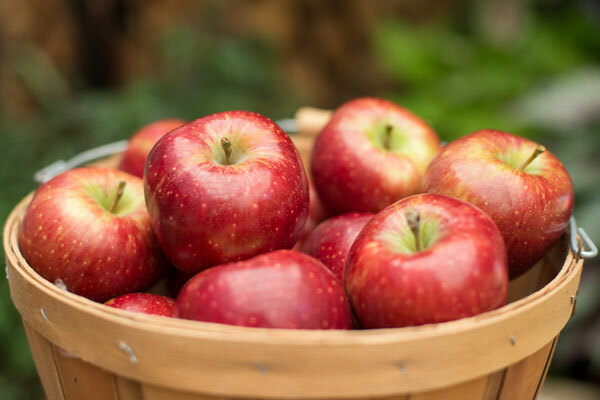 Red Delicious, the largest selling apple in the world, was found on the farm of Jesse Hiatt in Peru, Iowa, in the 1870's. This is the ultimate in a fresh eating apple. Its beautiful red color contributes to its popularity. The Stark Brothers tree nursery in Missouri first named it "Hawkeye." However, the story behind its name today is rather interesting. When C.M. Stark bit into a prize-winning apple at the Stark Brothers apple show, he is said to exclaim, "My that's delicious . . . and that's the name for it." 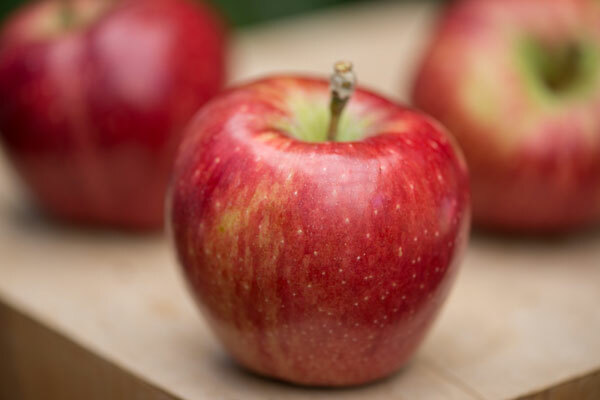 Turkey Knobs® Red Delicious apples certainly live up to their name. Our apples are carefully grown for taste rather than for looks. 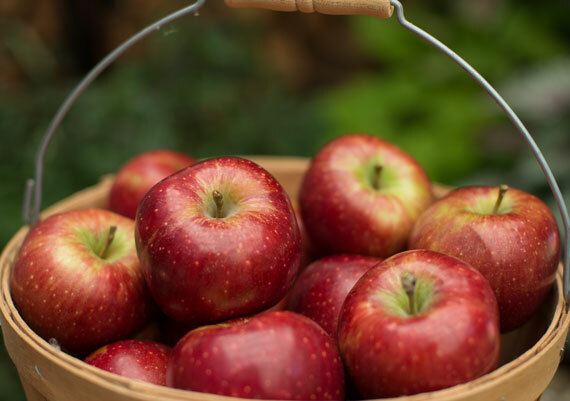 We allow our apples to ripen naturally on the tree and pick them while firm and bursting with Mr. Stark's red delicious flavor.